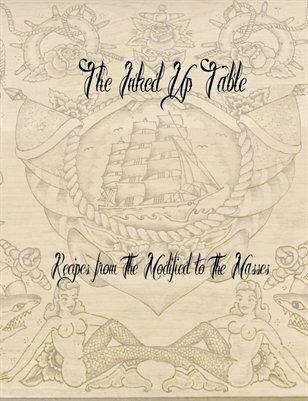 An original cookbook by the Missouri Modified Dolls. There is something in here for everyone, including vegetarian, vegan, and gluten free recipes! Find your new favorite appetizer, try a different dinner, and wash it down with an exciting drink. All proceeds go to a charitable organization.